Bible Study is held every Thursday evening from 7:00 pm to 8:30 pm. The content covers various topics from the Formed program. The Prayer Chain is a group of parishioners who communicate from one onto another prayer requests. The group provides spiritual support and healing for parishioners and their families and friends. The Rosary Group meets monthly to pray the rosary in the church, enjoy lunch and fellowship together. 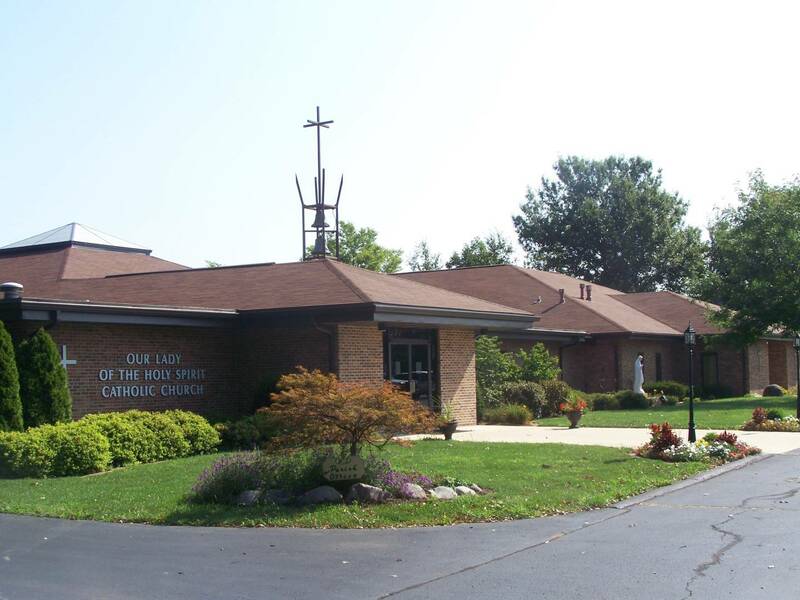 The monthly meetings are held the 1st Thursday of the month at the parish from 10:00 am to 11:30 am. *The Rosary is also prayed by parishioners at 10:00 am on Sundays and after the 8:00 am Monday and Thursday Mass. Eucharistic Adoration is the displaying of the Holy Eucharist in a special holder called a monstrance. It offers the people a silent opportunity to worship Jesus through exposition and adoration. Eucharist Adoration of the Blessed Sacrament is held from 4:15 pm to 5:15 pm on Wednesdays before the 5:30 pm Mass. The Divine Mercy Chaplet is a devotion to the Divine Mercy and can be said as a rosary based prayer. It is based on the apparitions of Jesus reported by Saint Faustina Kowalska, known as “the Apostle of Mercy.” The chaplet is recited on the 1st Sunday of every month at 7:45 am. The St. Therese Intercessory Prayer Group is an opportunity for parishioners to make a difference by offering prayers for church, country and any special needs. This group meets at the St. Isidore after the 8:00 am Tuesday Mass.